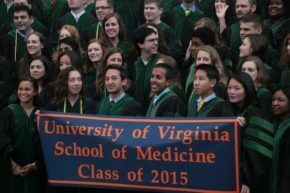 Our efforts to diversify our faculty and administrative leadership through career progression will be aided by building upon the successes of student-focused inclusion efforts. 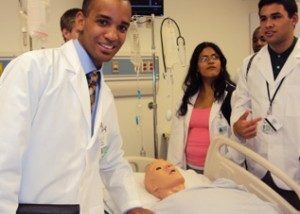 The School of Medicine (SOM) has over three decades’ experience promoting diversity among medical and graduate student classes in several educational and mentoring programs. 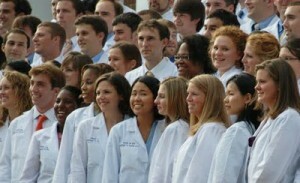 Established in 1984 under the aegis of the UVA SOM Dean’s Office, the Medical Academic Advancement Program (MAAP) provided a six-week residential program for first and second year college students interested in medicine and dentistry but who have been traditionally underrepresented in those fields. 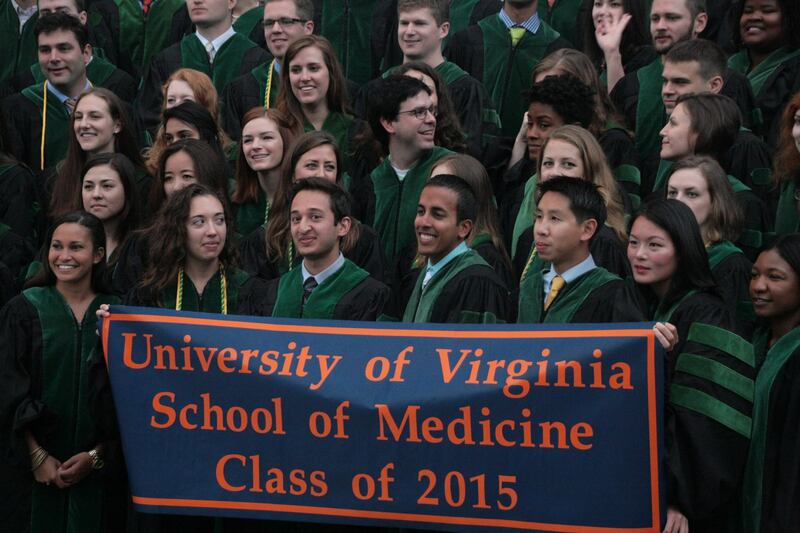 At the University of Virginia School of Medicine our primary purpose is to educate and train physicians to help people achieve healthy productive lives and advance knowledge in the medical sciences.